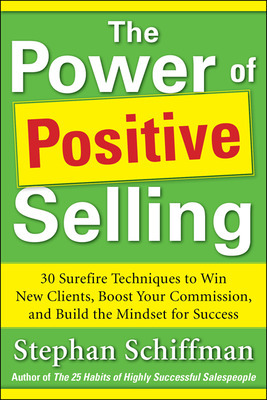 Video post featuring Stephan Schiffman, author of The Power of Positive Selling. When you’ve been in the business for a long time, it can be easy to forget the fundamentals of selling. 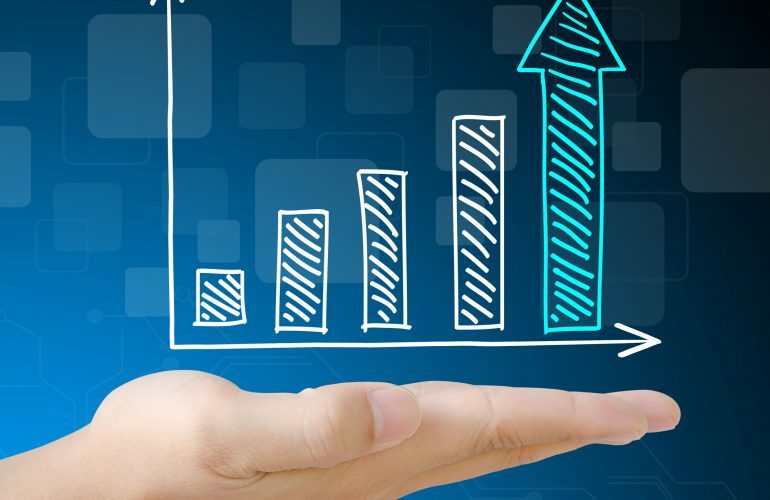 So a one-minute reminder to harness the power of positive selling can be the difference between same-old sales and doubling revenue. In this “In 60 Seconds” tip, sales legend Stephan Schiffman shares three of the 30 work/life philosophies found in his new book, The Power of Positive Selling. Get ready to be inspired — and double your sales in 2012! Stephan Schiffman is the founder of DEI Sales which has trained more than 600,000 professionals in over 9,000 companies during the past 30 years. He has written dozens of bestselling books that have sold well over a million copies including The 25 Toughest Sales Objections—and How to Overcome Them Make the Sale Happen Before Lunch The 25 Sales Habits of Highly Successful Salespeople Cold-Calling Techniques and Closing Techniques.